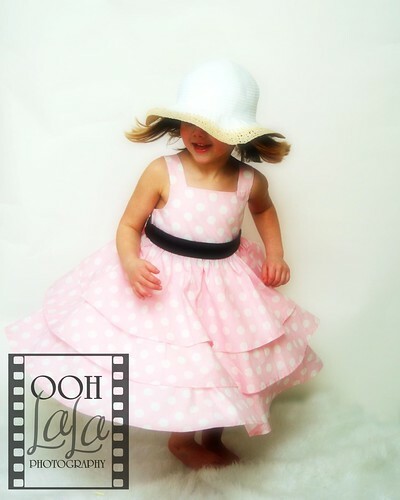 Ooh La La Photography is based in Boise, Idaho and is run by Award Winning Photographer Lauren Harms. 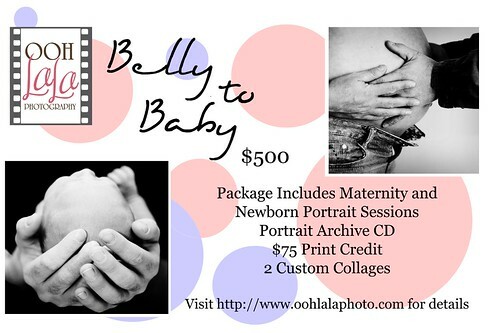 She is a studio and on-location portrait photographer specializing in maternity, infant, child,family and fairy tale portraiture. You can also check out the Studio Facebook Page for updates and Sneak Peeks. 1 Digital Image in 5x7 size and release! 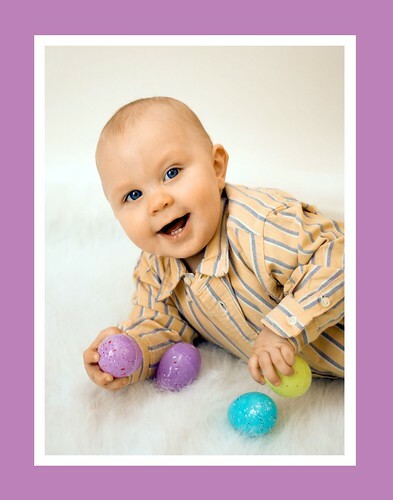 Perfect for printing Easter or Spring Cards! These are AMAZING DEALS I am offering and they wil be going until April 15th! Book Now! I am better now, and READY to get outside and take some portraits! Of course, studio sessions are still available, but I'm sure it'll be warm enough soon to do some on-location sessions. Yay! Look for some updated galleries over on the sidebar a little later today, and on the website - I am adding some new things and freshening up for spring! Also, my Easter Special will be posted in my next post! I am currently ill and not able to spend alot of time on the computer or at the studio. If you have portraits to be picked up I will make arrangements with you by Feb.18th - If you don't hear from me, please call. I will not be scheduling any sessions until after Feb 22 to make sure I am completely rested and well. I will not play at tug o' war. Is spring almost here? It's warm today! (and yes, after a cold icky winter, I consider over 50 degrees a heat wave!!) I am so excited that soon I will be able to do some outdoor portraits - yay! I know alot of my customers visit my blog (because they tell me so) but rarely comment - Please let me know what you are the most interested in for my Easter Special. One or more of these items will be offered - I just need feedback! and to have spinning be SO much FUN! There's only SEVEN Days until Valentine's Day - That means that if you want prints from past sessions - ORDER NOW or they won't be ready by Valentine's Day! I also offer custom Gift Certificates - A Great Gift for Siblings, Grandparents, friends and neighbors! New Belly to Baby Special! $100 OFF TO THE FIRST 5 PEOPLE TO BOOK THIS SPECIAL! Go to my Services page to find out more! I heard today that the groundhog saw his shadow and we were having 6 more weeks of winter..Blah! I want spring! I spent the day Scrapbooking with my best friend and her daughter, and we had a great time! I even saw a few of my customers in the scrapbook store, which was awesome! I also joined a great website called MamaSource.com, you may have received an email from me about them asking for reviews/testimonials. If you didn't get the email, and want to post a review, please email me. Referral Program - Earn Free Portraits! Local Stuff to Check Out! 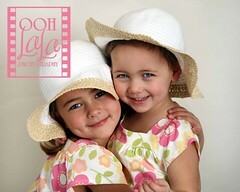 All Photographs on this Blog are Copyright 2004-2009 by Lauren Harms, Portrait Artist - Ooh La La Photography, Boise, Idaho. They are protected by Federal Copyright Laws. I reserve the right to edit, change or remove portrait specials or information on this blog at any time. All sessions will receive the pricing that was in effect when they book their session.